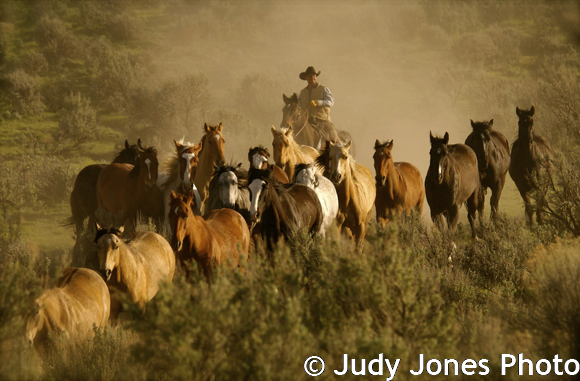 With a background in photojournalism and a love of the western lifestyle, photographer Judy Jones has found her niche, documenting the wildlife and natural beauty of her scenic Colorado landscape including an endangered American Icon, the western Cowboy, his horses and historic lifestyle. 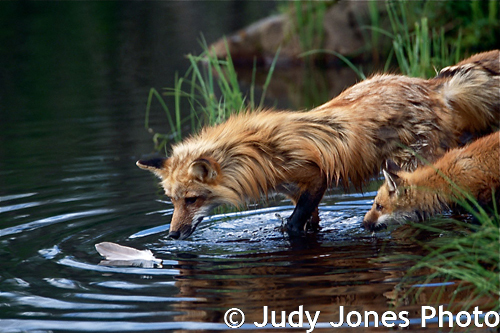 For 40 years Jones has been in some aspect of the photo business from working as an official photographer for a Lake Tahoe ski area, a travel photographer and columnist for an Asian airline magazine, photo instructor at the college level and a ten year adventure as news photographer and writer for Swift newspapers. For the past 5 years, Judy had been an owner of the "Artists' Gallery of Steamboat" but is currently taking a leave of absence. Her work appears in bookstores and restaurants in Northwestern Colorado and her cowboy greeting cards are available at the Steamboat Art Museum. 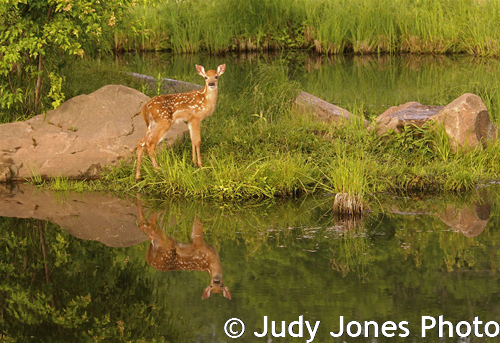 Judy is a member of the North American Nature Photography Association, a pro-active organization promoting wildlife conservation and environmental activism for endangered and threatened species. And also a member of the Equestrian Photographers Network promoting the documentation of wild horses and the humane treatment of this embattled symbol of our American west. "...If the beasts were gone, we would die from a great loneliness of spirit." © 2019 Judy Jones. All rights reserved.